If you’re looking for a way to make your data more profitable, then you are in the right place! 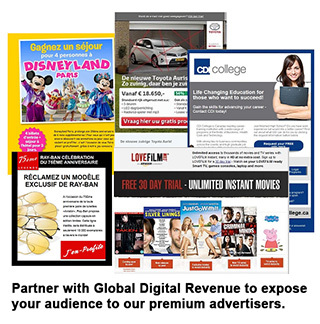 Global Digital Revenue offers you the opportunity to join one of the world’s leading performance advertising networks, enabling you to promote top brand advertisers and maximize revenue. 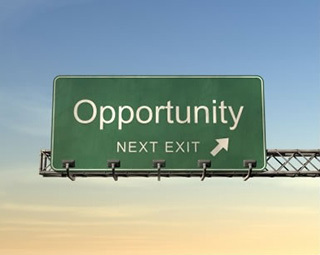 Global Digital Revenue acquires Medias that are most effective and premium traffic channels. Our Team is recognized worldwide and allows us to acquire different audiences across all verticals-from entertainment, news, gaming and impact ad formats from display to in-app your possibilities are endless. With years of international experience, broad reach and fast response times, Global Digital Revenue provides a high level of functionality along with an exceptional level of service.